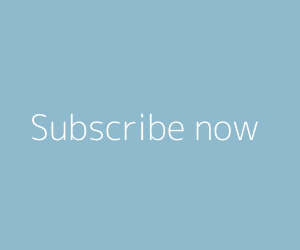 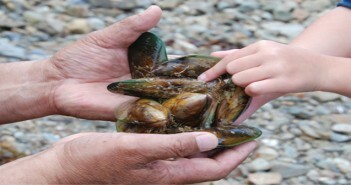 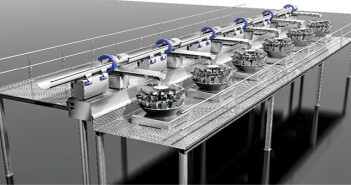 You are at:Home»All News»Category: "Processing"
ARE YOU FOLLOWING THE NEW REGULATIONS? 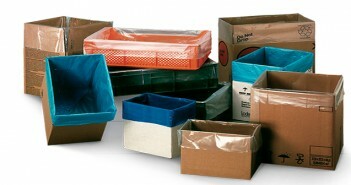 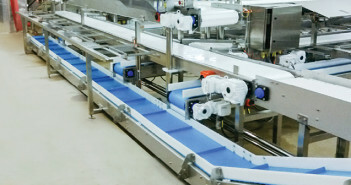 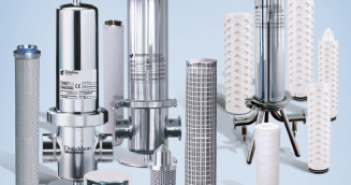 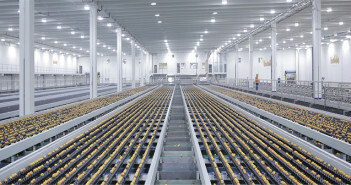 Increasing automation in the food processing industry has helped maintain quality. 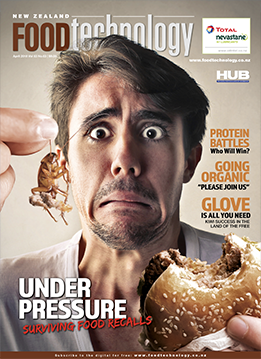 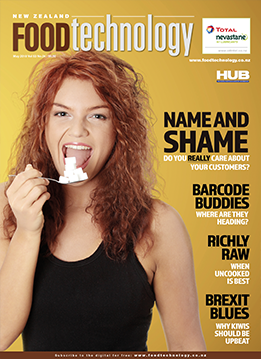 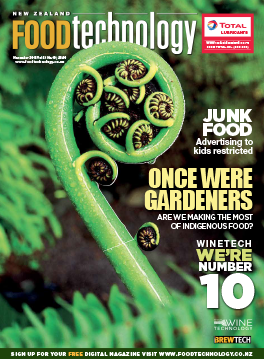 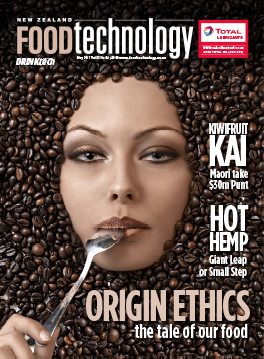 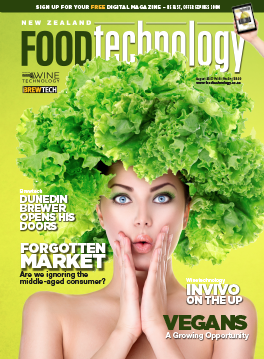 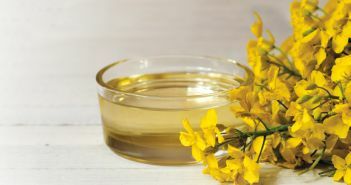 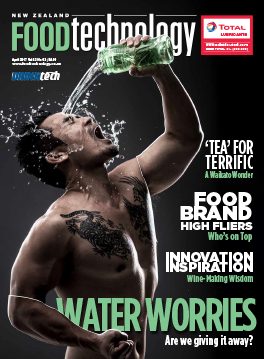 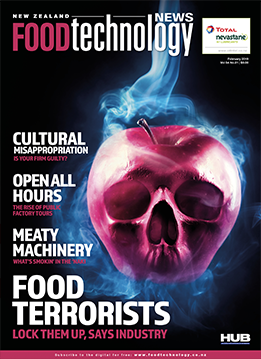 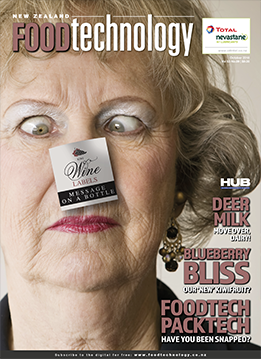 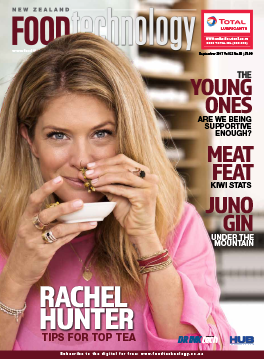 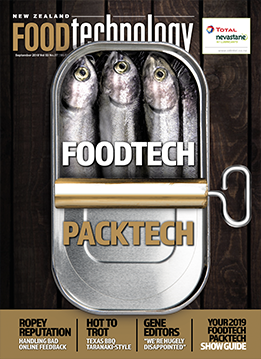 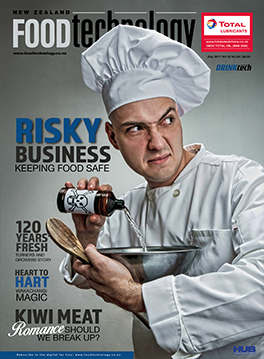 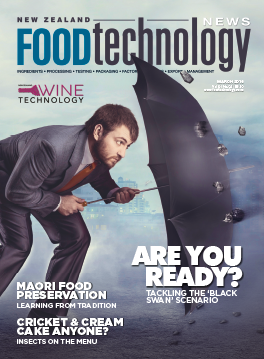 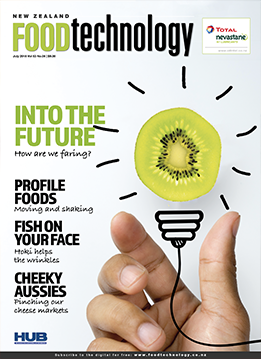 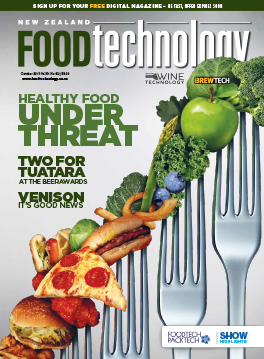 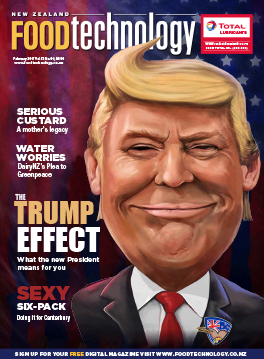 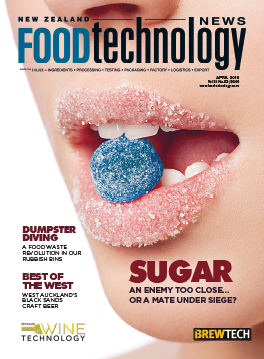 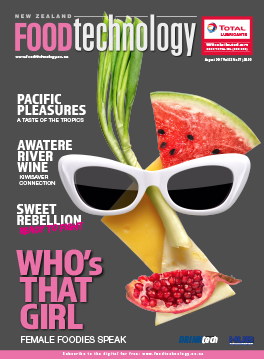 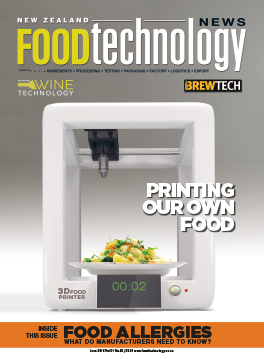 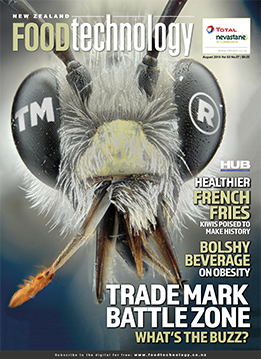 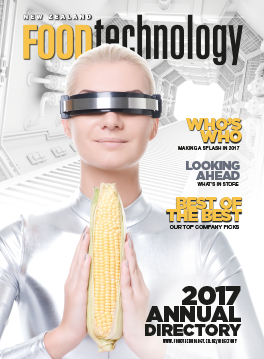 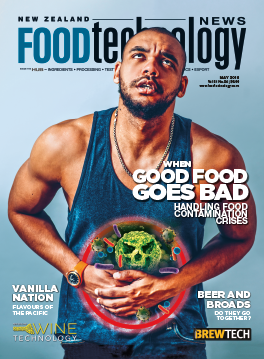 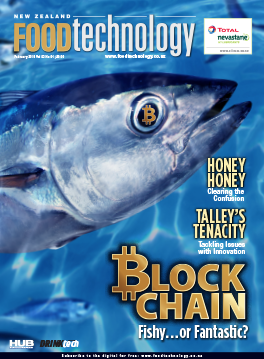 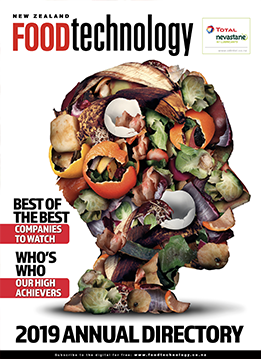 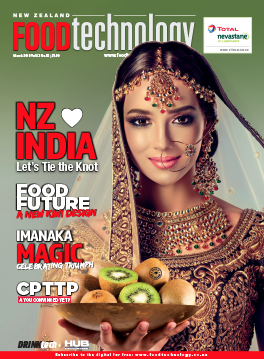 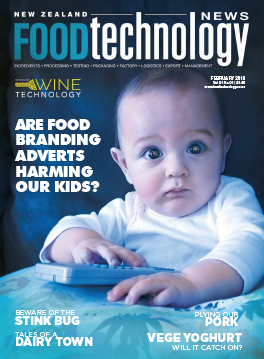 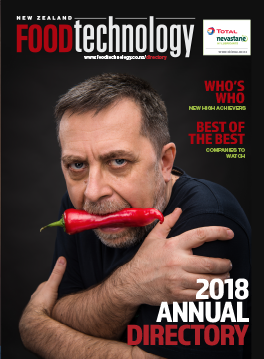 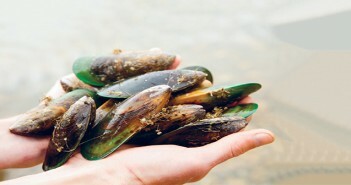 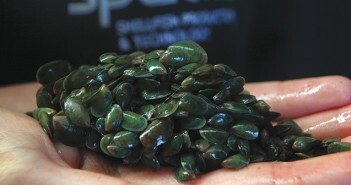 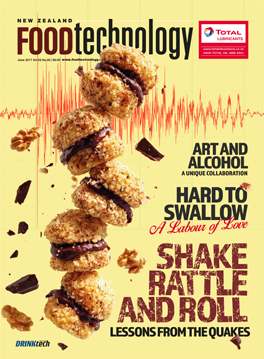 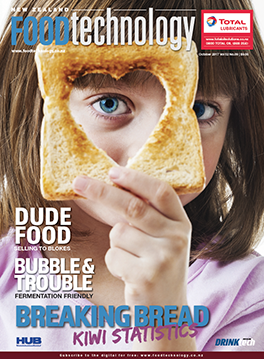 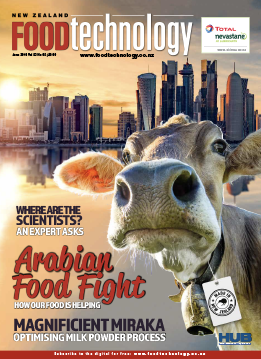 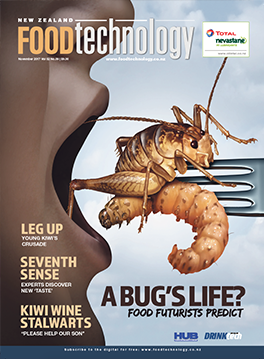 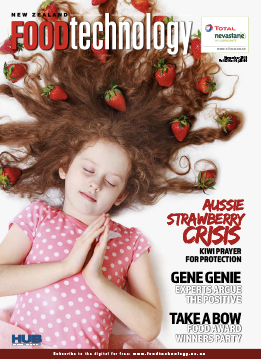 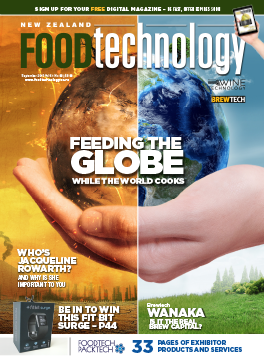 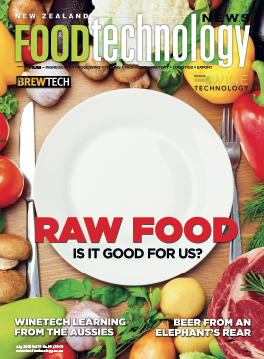 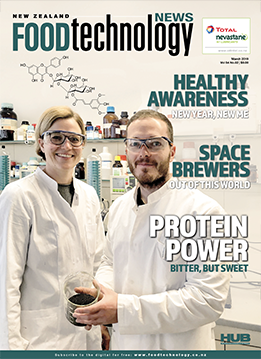 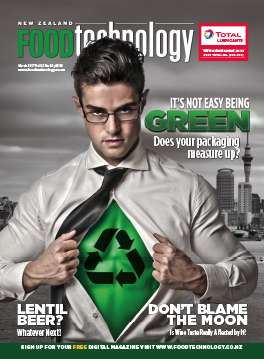 NZ Food Technology News features the latest food processing trends, equipment, machinery and manufacturing processes. 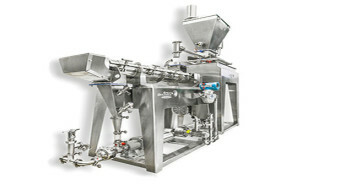 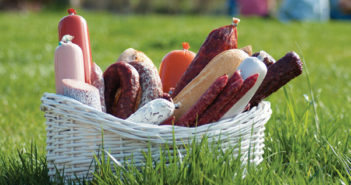 There’s a particular emphasis on food processing in the meat, poultry, seafood and dairy industries, as there’s a need for safe and speedy production.